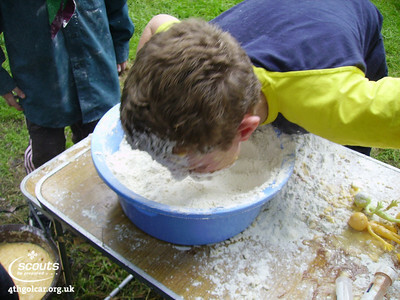 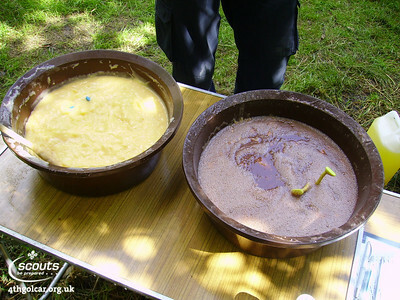 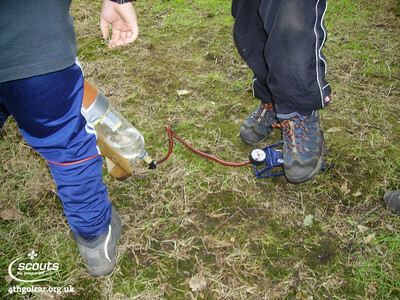 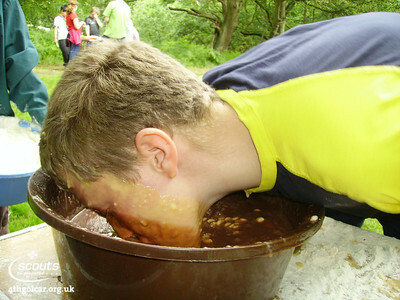 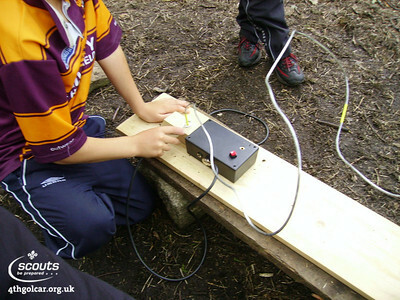 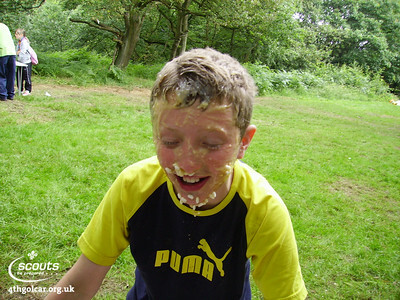 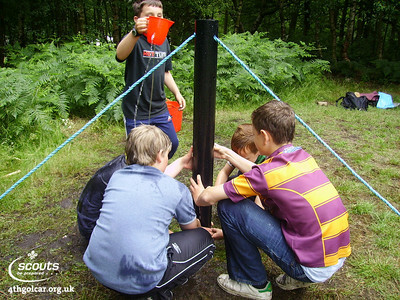 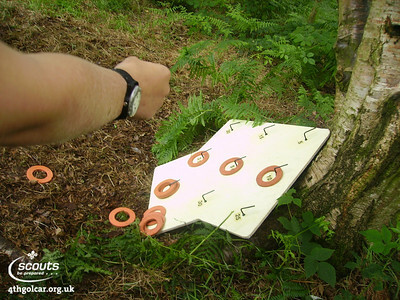 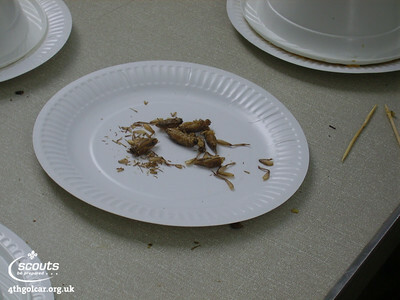 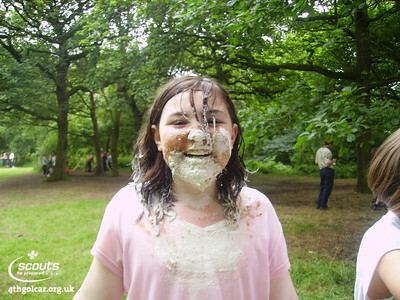 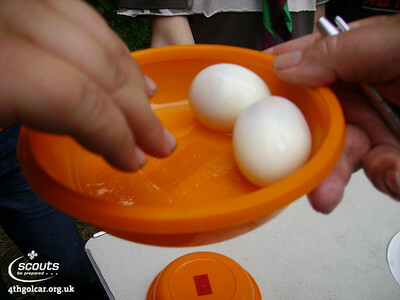 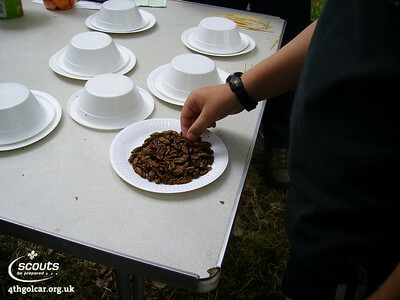  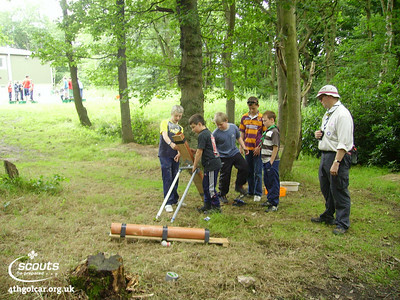 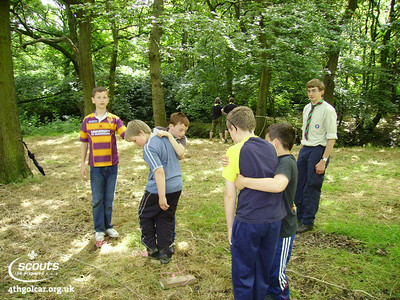 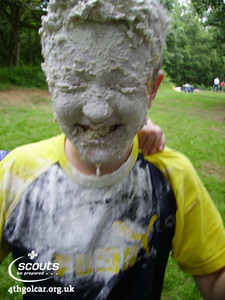 Welcome to 4th Huddersfield (Golcar) Scout Group's Photo Gallery! 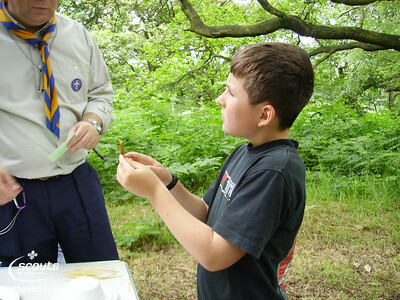 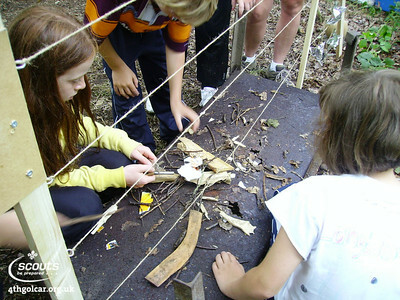 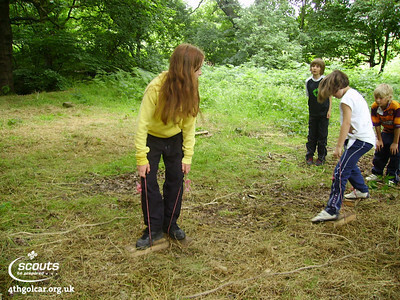 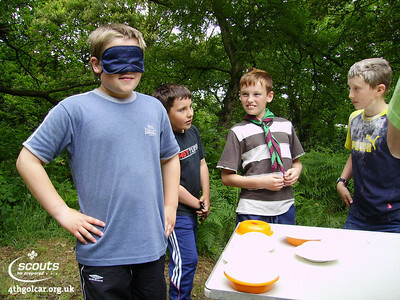 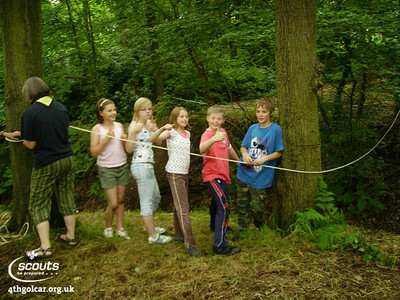 Scouting is all about fun and adventure, for more information check out our website. 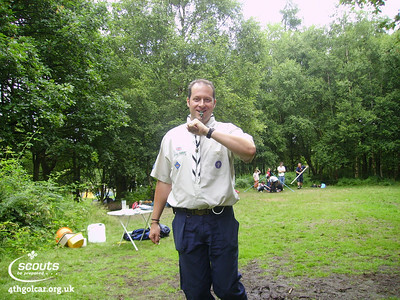 July - I'm a Scout get me out of here!